Online obituaries have been created for each and every victim of flight 17 to allow online users to express their condolences and pay their respect. 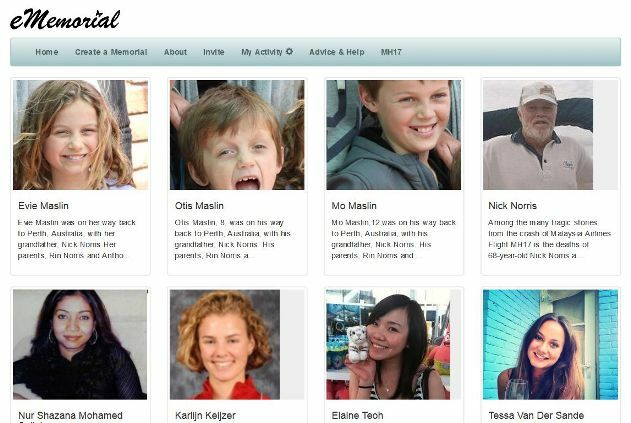 Following the tragic loss of life of those onboard the Malaysia Airlines Flight MH17, an online memorial (here) has been established to help preserve their stories of the 298 people that were onboard that tragic flight. This virtual memorial for the flight’s 15 crew members and 283 passengers (59 more victims than flight MH370) enable friends, families and well-wishers to pay tribute to them online. Memorial of all the victims can be viewed at a glance by going through the pages. 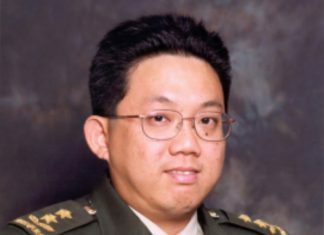 A picture has been chosen for each of the victims with their biography that can be seen on their individual memorial page. Tributes can be given by leaving virtual flowers and Facebook messages. Social media users could also share the individual’s memorial page on Twitter, Google+, Pinterest and many more. This page is a small representation of the victim and their life. It is important to remember those who have passed, especially in such a saddening and sudden manner. These people will forever be remembered in this virtual memorial devoted to them. With this online presence, online users all over the world can digitise their thoughts and prayers for the casualties of Flight MH17 and show their support.